Dog Training: Cici’s Canine Coaching Specializing in dog training in the Tyler area, Cici’s Canine Coaching is led by the wonderful Cyndi McLellan. Cyndi provides a higher standard of coaching by conducting dog training for pups in their home – enabling them to learn in their own unique environment. You may have tried obedience classes at one of the big box stores, but those newly acquired skills may not transfer to your home. Allowing Cyndi to be the leader of your pack will ensure that not only will your dog become the best they can be, they will be able to thrive in the environment where you both spend the majority of time. Cyndi has a truly indescribable special gift that shines through her unique connection and understanding of our furry companions that you must see for yourself. Allow her to bring out the best in your canine companion. For more information on Cici’s Canine Coaching, click here. Pet Food & Supplies: Life With Pets Located in Tyler, Life With Pets is a specialty pet store where you will find natural and healthy food and treats, collars, leashes, harnesses, washable beds, interactive toys, and more. 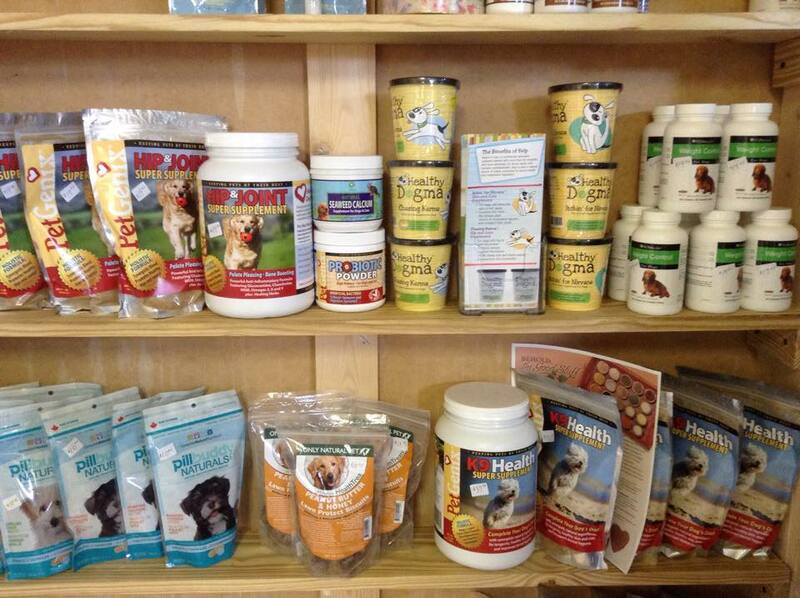 With an education in natural health, Pamela will go the extra mile to get to the bottom of your pet’s needs and provide you with the most optimal pet products. As if the store wasn’t pet-friendly enough with their awesome products, feel free to bring your furry friends to the shop to sniff out their favorite supplies! For more information on Life With Pets, click here. 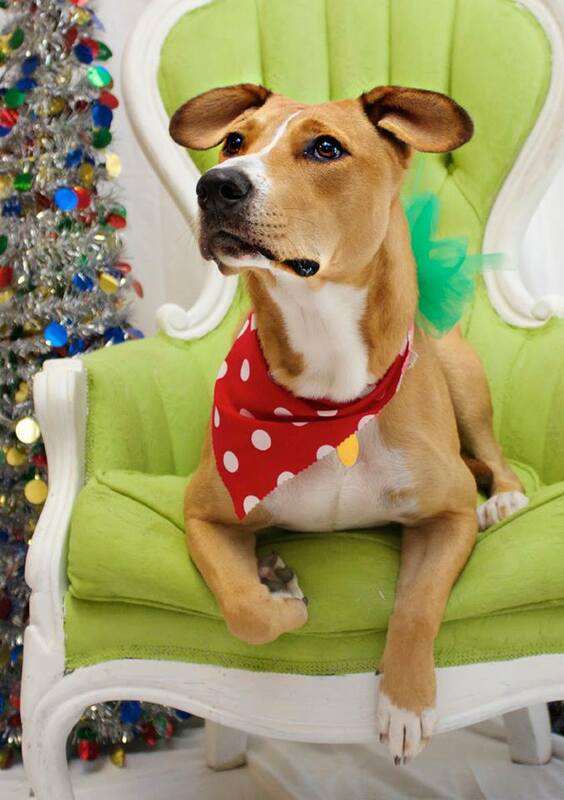 Furry Fabulousness: Snobby Dog Spaw Located in Tyler, Snobby Dog Spaw is East Texans’ go-to for all things grooming! Taking away stress and serving up serious style, the grooming gurus at the “spaw” have a special way of providing a calming and cozy environment for your precious pet. Whether your fur baby needs a cut, trim, wash, or polish, it’s guaranteed they are going to leave Snobby Dog as a picture perfect pet! “LIKE” Snobby Dog Spaw on Facebook or book your appointment by calling 903.581.2834. 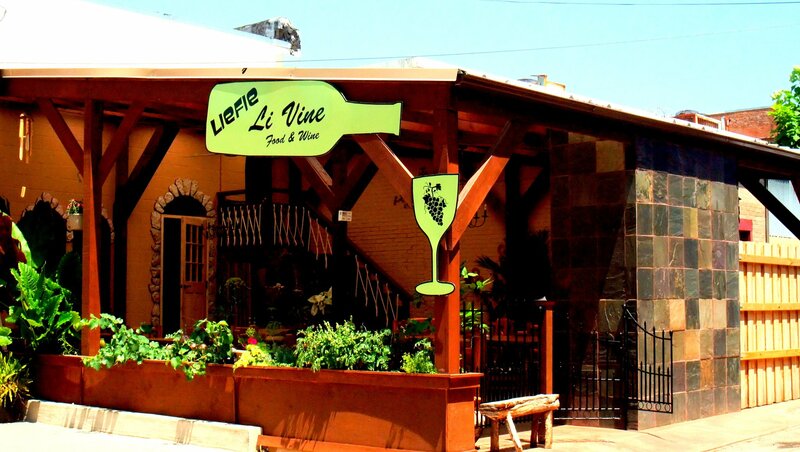 Restaurant: Liefie Li Vine Located in Winnsboro, Liefie Li Vine serves guests with delicious South African dishes and wine, but it’s the back patio where you can really wine and dine your dog. The restaurant’s love for furry friends shows by not only allowing pets to be your date, but also by going the extra mile. At this outdoor pooch paradise, pups enjoy smoked chicken bits and water to wash it all down. For more information on Liefie Li Vine, click here. Dog Park: Peltier Subaru Dog Park You read that right, Subaru. The amazing people at Peltier Subaru in Tyler showcases their love for pets in so many amazing ways. Nestled right behind the dealership is a gorgeous green that calls to paws! 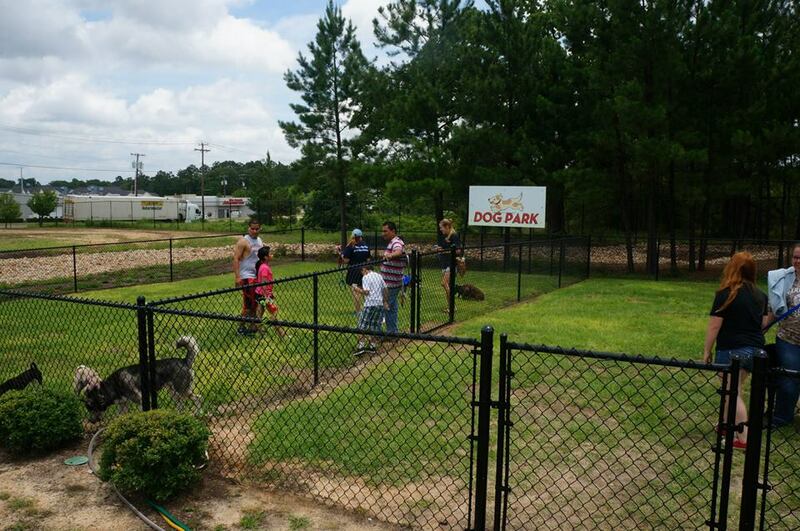 The free park features two gated areas, one for big dogs and one for smaller dogs. Water bowls, waste bags, and dog toys are on-hand for a perfect time! A beautiful scenic trail is also on-site with bridges and benches for you and your pup to hangout. If you’re in the market for a vehicle as well, feel free to take your pet inside and accompany you on a test drive! For more information on the Peltier Subaru Dog Park, click here. Every Dog Has its Snow Day!